Recital – The year-end recital will be on Saturday, June 15th at First Ontario Concert Hall (formally Hamilton Place Theatre) located at 1 Summers Lane in Hamilton, L8P 4Y3. There will be two shows on Saturday at 12:00pm & 5:00pm. Please check the schedule this will be posted at the studio or on our website to see which show(s) your class is performing in. Tickets – Recital Tickets will be available for purchase at the studio. To keep the cost of ticket prices down, all recital tickets will be sold through the studio. The cost of tickets are $20.00 each ($16.81 + $2.19 HST + $1.00 Theatre Improvement Fee). Dancers that will be joining their families in the audience will require a ticket. Arriving at the Theatre – Dancers should arrive at the theatre about 45 minutes before the performance begins. A change room list will be posted on the board when you first walk in. Please find your class name and head to the designated change room. Dancers may stay backstage for the entire show until they are picked up by their parents or they may leave earlier as long as they are picked up and signed out by their parents. The show will be approximately 3 hours long including intermission. Signing In and Out / Backstage Wristbands – When arriving at the theatre, ONE parent must sign in their dancer at the door leading to the dressing rooms (this door can be accessed from the main lobby). Upon signing in, you will receive a numbered wristband and this number will be recorded next to your child’s name. Please remember that the same parent who signed in their child must also sign them out after the performance and must have the matching numbered wristband on them. This procedure may slow things down however it is a safety precaution that we must take. You will be given access only to their assigned dressing room where you will drop off your dancer, get them settled in and then precede to the audience. Volunteers and/or the parent of Creative Movement Dancers will only be admitted access to the backstage area and must be wearing a colour coded wristband indicating backstage access. Once the performance begins only parents with kids in Creat. Mov. and Backstage Help Volunteers may remain backstage. The change room/backstage areas are very tight and there is a capacity that we must not exceed at any time. Dancers Watching the Show – Dancers are allowed to watch the show before (or after) they dance, as long as there is time. However, please be sure to sign them in at the sign in table before the show begins (so that we know they have arrived) and write “in audience” beside their name. This way we do not worry about missing dancers. 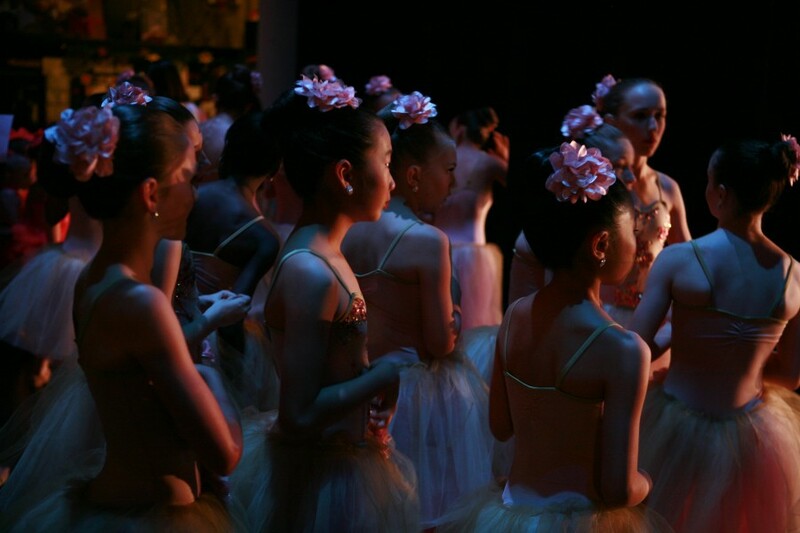 Please plan to return your dancer to the backstage area at least 12 dances before their scheduled dance. This will give them time to join their group and warm up. 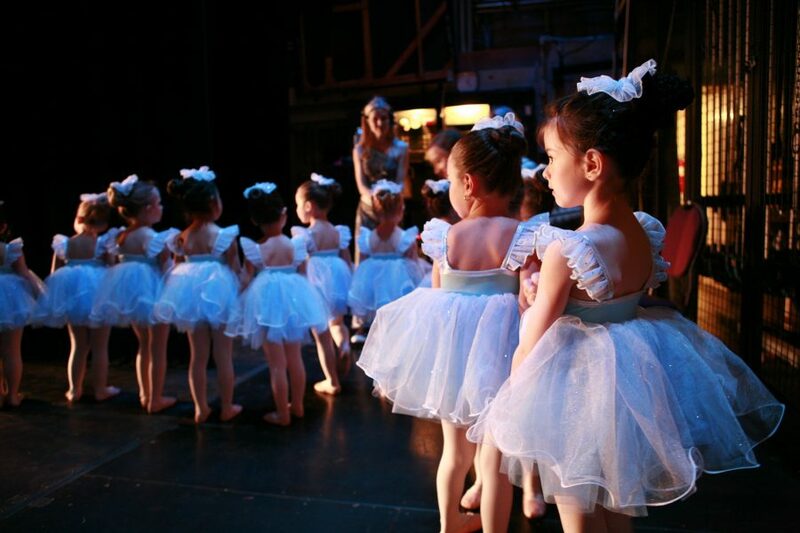 Once your child has finished dancing, you are welcome to grab them from the backstage area, sign them out and take them into the audience to watch the remainder of the show. Please remember dancers must cover up their costumes when in the audience and also have a ticket /seat. Dress Rehearsal – There will be 2 dress-rehearsals on Tuesday, June 4 at First Ontario Concert Hall. The first dress rehearsal will be for the 12pm dancers and will start at 4:15pm. The second dress rehearsal will be for 5pm dancers and will start about 5:30pm. All Recreational Dancers must attend dress rehearsal in full costume with their hair and makeup done as if it were a real performance. This gives dancers a chance to get acquainted with the stage and practice their spacing before performing it to an audience. During the dress rehearsal, parents will be in charge of their own kids. Each family will only be allowed one parent backstage with them. No additional brothers, sister, grandparents or friends will be permitted backstage due to capacity regulations. You may leave as soon as you are done dancing. THERE WILL BE NO ACCESS TO THE AUDIENCE DURING DRESS REHEARSAL. Click the red link below to see the dress rehearsal schedule, your on-stage time and arrival time. Please remember, our dress rehearsal usually runs on time and sometimes even ahead of schedule. Arrive at the theatre at least 30-45 minutes before your scheduled time to ensure you are warmed up and do not miss your practice time on stage. Pictures – Photos will be taken at the studio between Sunday, June 9th – Thursday, June 13th. There will be no charge to get your photo taken and please remember photos are optional. Every student will have an individual and group shot ready to purchase in the lobby on the day of the recital, not through Allegro. Additional enlargements and packages may be ordered through the photographer on that day, or by mail. Click the red link below to see the Picture Day schedule. Please arrive in full costume with your hair & makeup done. We almost always run on time so please do not be late as you may miss your group photo. Hair & Makeup for Recital & Dress Rehearsal – For all Ballet, Jazz, Tap, Lyrical, Creative Movement & Acro routines, hair should be worn in a very neat medium high bun with no wispies and a hairnet that has elastic around the edge. For Hip Hop routines, please wear a low ponytail. Makeup is required for all dancers. Blush & lipstick is sufficient for the little ones, however Level 1 and up should apply heavy street makeup in neutral colours on the eye, brick red lipstick and rosy blush so that they are not washed out by the stage lights. Also, remember to remove nail polish, tattoos & stickers from your shoes. All Ballet dancers please wear ballet pink tights & pink ballet slippers. Jazz and Tap routines wear footed beige tights (unless told otherwise by their teacher). Jazz classes wear beige jazz shoes and Tap dancers wear tap shoes. Acro and Lyrical dancers should wear beige footless tights (unless told otherwise by their teacher). Acro are in bare feel and Lyrical in “Body Wrappers” beige pleated half-soles or beige jazz shoes. Hip Hop dancers are to provide their own clean black low cut converse style (real or imitation) shoes for the recital worn with black ankle socks. Please check your tights for runs and snags (you may need to buy a new pair for the recital. Please do not wear underwear with your tights. Backstage Help – Thank you to everyone who has volunteered for backstage help. Please remember, if you have offered to help, you will not be able to watch the show from the audience and you will have to stay backstage for the entire performance to help with your group. We still require a lot of extra help for all the shows. Please see the sign-up sheet in the studio if you would like to volunteer, the sign-up sheet can be found on the competition board. Also, Comp Parents, please note that we request that you volunteer for at least one show since your kids will be dancing in both. Videos – First Ontario Concert Hall does not allow videotaping or flash photography in the theatre however a professional DVD of the recital will be available. Pre Order forms are available at the studio now or click the link below to download the form. As well, you may contact New Starz / Marlene at 519-749-9835 to order one. Please note that we are using a new videographer this year and videos will be picked up at the studio after recital. Directions to First Ontario Concert Hall – Take the QEW/ON-403 W via the ramp to Hamilton. Continue on the 403 W and follow signs for Hamilton/Brantford. Take the Main St E exit and merge onto Main St. Turn left on Summers Lane and First Ontario Concert Hall entrance is on your right. Underground and street parking is available. In the past we have had some dancers that have missed their dress rehearsal due to traffic. To avoid that, please allow ample time to get to First Ontario Concert Hall and plan for traffic on Wednesday night. Entering / Exiting the Theatre – If you have to enter the audience once the show is in progress, please be respectful of the dancers and audience members by waiting until a routine is finished to be seated. Wandering in and out in the middle of a dance is very distracting to the performers on stage and also to those watching the show. Please make a very big effort to stay seated for the entire performance and if you must leave, please wait until intermission. In previous years, not only have audience members been distracted by parents coming and going, but also, patrons have hurt themselves because they are navigating the theatre in the dark. Thank you for understanding. Show Order – The exact show order will be posted in the studio and on our website at the beginning of June. Please note, once it is posted, there may be very minimal adjustments for unforeseen conflicts with quick changes. Customer Appreciation Day – We will have a fun outdoor celebration at the studio for dancers and their families on Wed. June 19 from 6-8pm ; Dress-Up Photo Booth, Bouncy Castles, Pony Rides (between 5:30-7:30pm), Hot Dogs, Hamburgers & More, All FREE of charge!!!! When leaving the theatre on the day of recital, please rsvp to this event with the backstage greeters. Since food and beverages will be served, it is helpful for us to have an idea of how many guests will be attending. SATURDAY, JUNE 8th IS THE LAST DAY OF REGULAR CLASSES FOR ALL STUDENTS. REGISTER TODAY FOR SUMMER DANCE CAMP! LET’S DANCE, MEET NEW FRIENDS AND HAVE FUN!! Recreational Dance Camp is a great way to keep active and develop new friendships this summer! 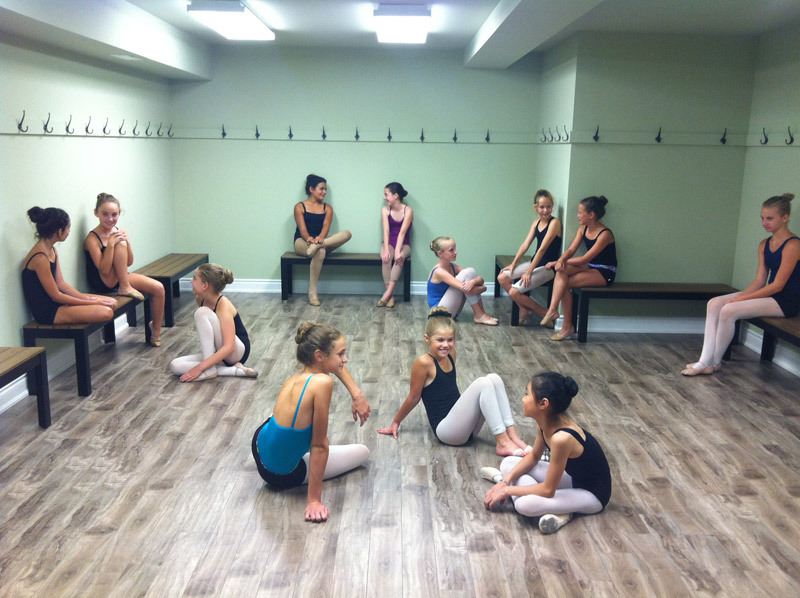 Join us at Allegro for a week of fun-filled Dance Camp! Ballet, Jazz, Hip Hop, Acro, Lyrical and Conditioning classes will be offered daily along with creative arts and crafts. Register today and secure a spot in one of Oakville’s most popular summer camps for kids! REGISTER FOR SUMMER DANCE CAMP AT ALLEGRO TODAY!! 2019/20 Referral Program – It’s Back!!! 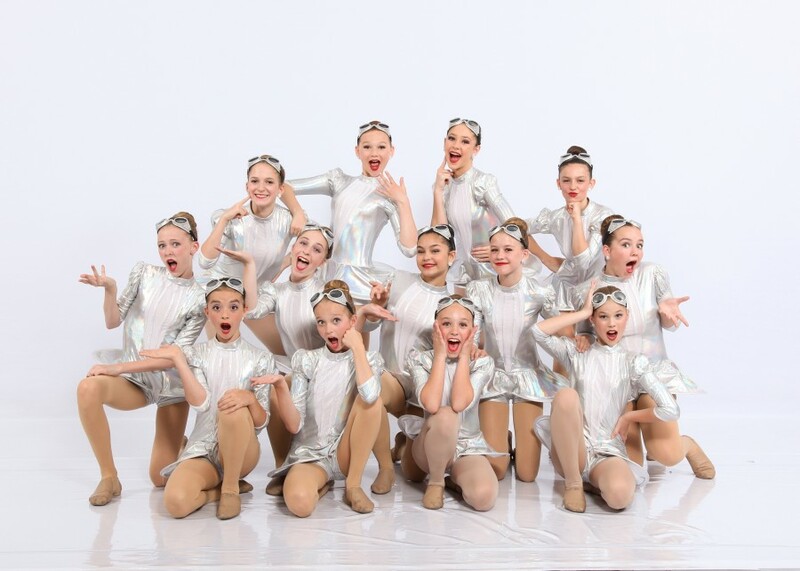 Start saving now by telling your friends how much you love dancing at Allegro;) In the meantime, we hope all of our Dancers are looking forward to being on stage in a just a few months when we perform for family and friends at our annual Allegro Recital on June 15!!! Allegro School of Dance is hosting our Spring “Bring a Friend” week from Monday, April 1 – Saturday, April 6. All Recreational Allegro Dancers are welcome to invite a friend (or two) to participate in class or watch! If you are bringing a guest, please be sure that your friend’s parent has filled out and signed the form along with the Participation Release on the back. Otherwise, if this form is not filled out, unfortunately your friend will not be allowed to join the class:( As well, remember that every Friend Form returned will automatically enter the Allegro student (that invited the friend) into a draw for an Apple iPad! Invites will be handed out by your teacher the week of March 18. If you have lost your “Bring a Friend Day” invite or need another, please open the blue link below to print your new form. Allegro Alumni – Where are they now? 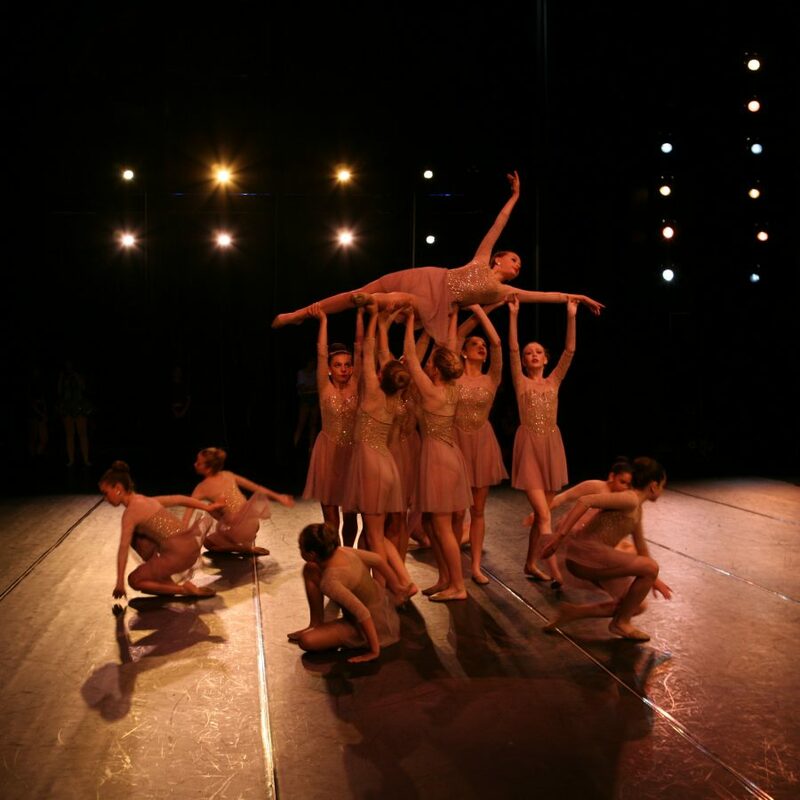 Over the years, many talented dancers have graced the studios at Allegro School of Dance! While we have many future “Stars in Training”, it’s also nice to see the latest accomplishments of some Allegro Alumni who are continuing to work in the industry. Congrats to all of you and we can’t wait to follow your success over the coming years! Olivia was one of our original Competitive Dancers at Allegro and had the good fortune to join the National Ballet School and continue her classical training. While at the ballet school, she was fortune to dance the lead role of Marie/Clara in the Nutcracker with the NBOC and also receive several scholarships to train abroad. After graduating from NBS, she completed her dance degree in Holland at Codarts University and just recently, Olivia accepted a full-time contract to dance with The Tanz Luzerner Theatre in Lucerne, Switzerland and is pursuing a very promising career in Modern Dance. The Tanz Luzerner Theatre is one among the most avant-garde dance companies in Europe and we are so happy to see your dreams unfold just as you always wished they would! Some of you may remember Sarah as our Saturday office administrator and also as a dancer at Allegro. Over the past couple years, Sarah has been fortunate to travel the world working as a model and actress for many well known labels such as Adidas, Louis Vuitton, Canada Goose, Roots, Follie and Follie and Giorgio Armani, to name just a few. She has also had the opportunity to work on many movies and has appeared on the cover of several magazines including Harpers Bazaar and Vogue. This September, Sarah will begin her Masters of Clinical Science in Audiology and Hearing Disorders at the University of Western Ontario, while continuing to dance and model. Congrats Sarah… study hard and we’ll continue to watch out for you on the runway! 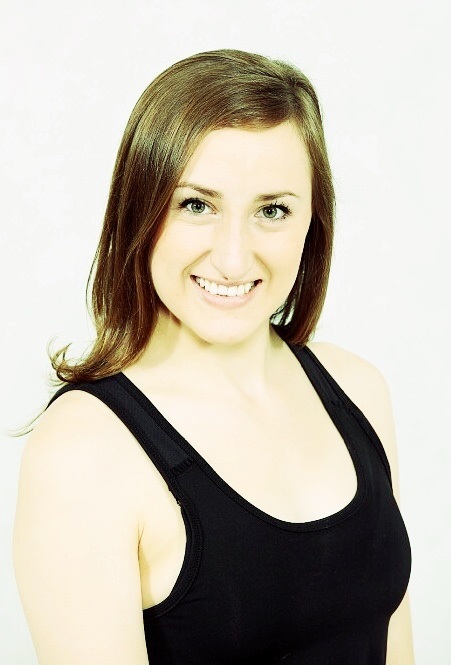 Natalie joined Allegro School of Dance the first year we opened our doors, running classes from a church gymnasium! Over the years Natalie has trained as a Competitive Dancer at Allegro and has worked on several TV series including The Next Step and Backstage. Last year, Natalie graduated high school and will be attending Ryerson University’s Dance Program. Good luck Natalie; we are excited to see what’s next for you! Mary was one of the very first dancers to join the Allegro Competitive Program in 2004. After her training at Allegro, she went on to complete her BFA in Dance at Ryerson University and just graduated this year. Presently, Mary is beginning her professional career as a dancer and is also teaching Ballet, Jazz, Contemporary/Lyrical and Conditioning at Allegro this season. We look forward to seeing you in the studio this year and following you on your path to success! 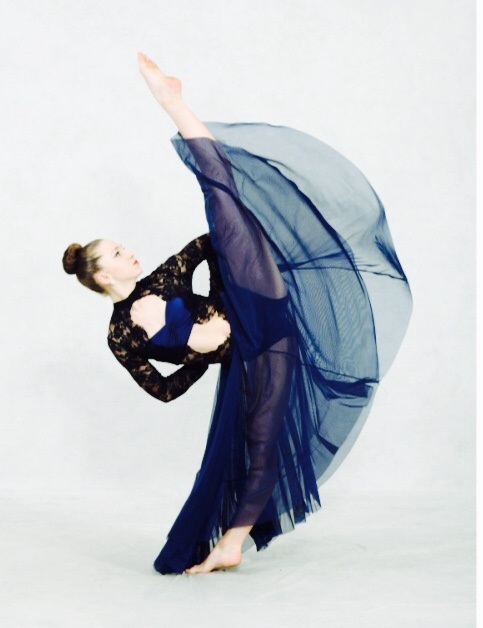 Bella Grace Lecomte started dancing at Allegro when she was 6 years old and continued as a Competitive Dancer. Today, at age 15, she is an accomplished singer and is on her way to a very promising career. 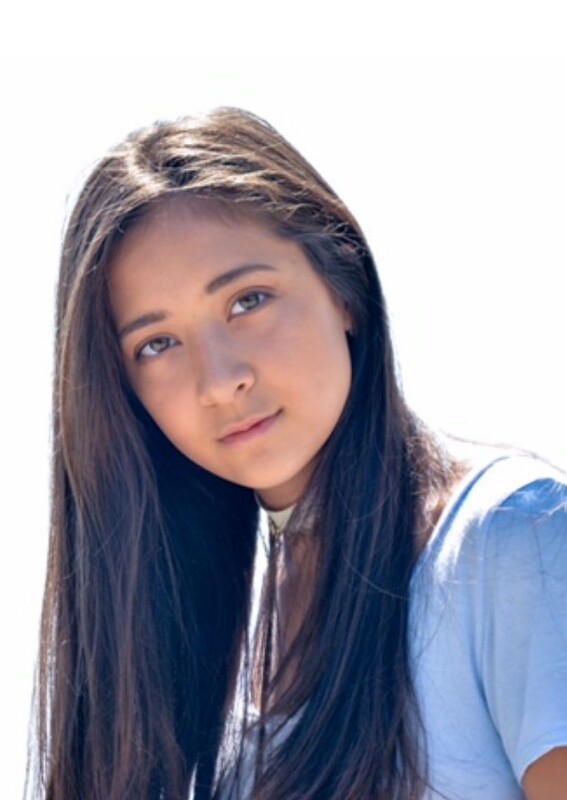 Bella was the grand champion at the Rising Star Talent Competition, she was cast as a Lego Friends Pop Star, she debuted for the York Symphony Orchestra as a classical singer, she is currently touring with her pop-rock band Girl Pow-r and will be releasing an original album this year. Bella Grace is certainly one to watch out for and we wish her good luck with all her future endeavors! Alex Hall began dancing at Allegro as a young girl and went on to join our Competitive Dance Program. She was accepted into the National Ballet School and began attending the professional program in Gr. 7. Throughout her training, Alex danced many lead roles and also won scholarships. Last year, Alex graduated from NBS and was recently offered an Apprentice Contract with the National Ballet of Canada where she may be dancing Corps de Ballet roles in various ballets at The Four Seasons Centre in Toronto. We hope to catch her on stage this season and wish her luck as she dances some of her debut roles with the NBOC! Dance is a physical activity which involves a lot of jumping. This can put stress on bones and joints if it not practiced on the proper floor. Since dance footwear does not provide cushioning or support, the shock of a hard floor can create pressure on the knees, ankles and back of a dancer and lead to injuries such as shin splints, stress fractures and tired joints. It is crucial that even the youngest dancers begin their training on a professionally sprung “floating” floor that provides the right cushion and give for the demands of dance. A floating floor is one that rests on individual high density foam based cushions to absorb the shock of jumping and landing. The top layer of the dance floor is also an important factor. A vinyl/linoleum “Harlequin” is accepted worldwide as the surface for recreational and professional dance. Renowned companies such as the National Ballet of Canada, The New York City Ballet and The Royal Ballet in London all use Harlequin as their dance surface. This type of floor allows the right amount slide and traction to eliminate slips and falls. Regardless of the added expense, a Harlequin floor is the best and first choice of almost all major professional dance companies. All of our studios are equipped with floating floors and Harlequin surfaces so that our dancers reduce the risk of injury and can dance longer without becoming fatigued. 2. Are all dancers qualified to teach children? Dance Teachers should be chosen and hired because of their credentials, experience and character. Many performers are wonderful dancers, but are they qualified to teach? Do they have experience maintaining control of a classroom? Are they clear with their instruction and prepared? Do they have a friendly disposition? And are they patient and good with kids? Often the two are confused, but it is so important that a dance instructor is not only an accomplished performer, but also a skilled teacher. It is always recommended that a teacher has experience on stage, however it is probably more important that they have logged enough hours in the studio so that they can effectively communicate to all of their students regardless of their learning approach. At Allegro, we only hire good-natured, experienced instructors with reputable teaching credentials. Of course, our teachers are also seasoned performers with affiliation and members of reputable unions such as ACTRA and EQUITY, but they are also accredited with teaching associations such as CDTA, PAEC, The Imperial System and The Russian Society of Dance. You can rest assured that staff at Allegro School of Dance will never be learning on the job. Click the LINK below to find out why our instructors are second to none! Most studios put on a year-end show in a professional theatre. As part of the show, students participating must have a costume for their dance routine. Some studios may require parents to sew their own costume or find a seamstress to sew it for them. Or, you may be required to buy specific items from assigned stores that may or may not have your size in stock. Needless to say, this is can be very inconvenient and time consuming for busy parents, not to mention costly. If you are at a studio that supplies the costume, you will likely receive what may be an unexpected costume invoice throughout the year so that your dancer’s outfit is ordered and made. Often the cost of the costume is determined mid-year and the price could be a big surprise. 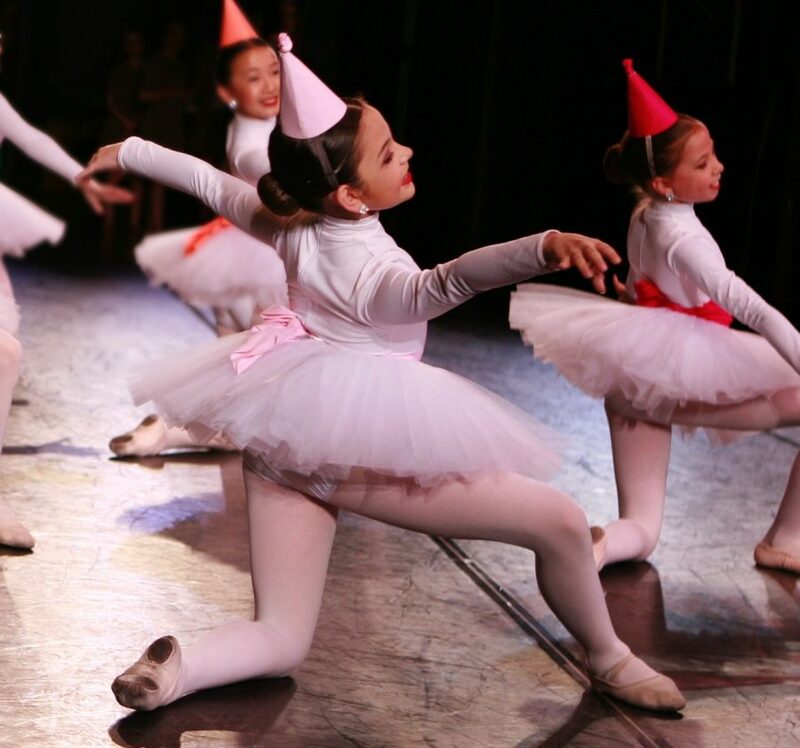 At Allegro School of Dance, all recreational dance recital costumes are included in the tuition. You will never receive a surprise invoice and costume fees will never inflate or be adjusted throughout the year. As parents at Allegro, you do not have to worry about any costume hassles. We work with professional companies to ensure that all recreational and competitive dancers will have a beautiful costume that is custom ordered to fit every child at no additional cost. 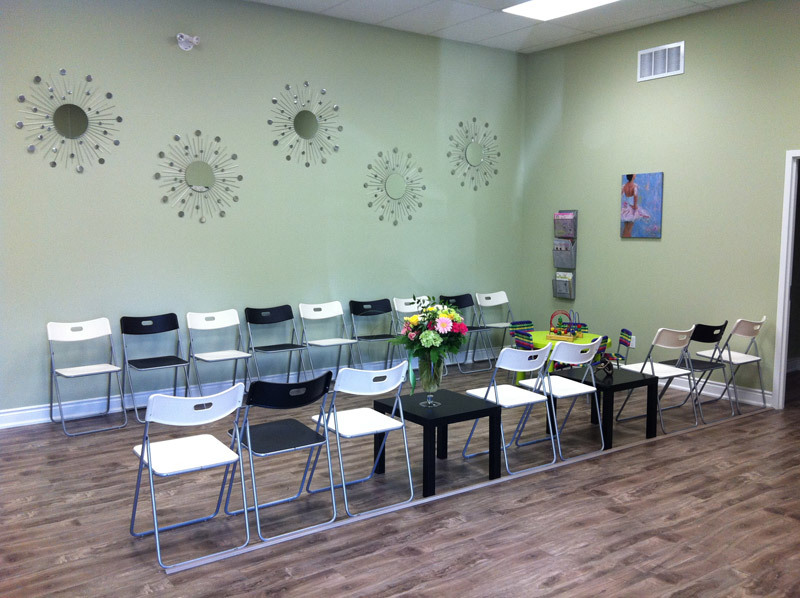 In many studios, the teacher or the studio owner conducts classes and also does the administration. By trying to do two jobs at once, the class may suffer as the teacher has to use class time for customer service issues. Or, if the teacher is in class, there may not be anyone available to help you with your questions and you may have to wait until classes are over to hear back from the studio. To ensure a good experience, it is important to choose a studio that can always assist you with details such as scheduling, student absences and make-up classes, invoice inquires and costume details to name just a few. 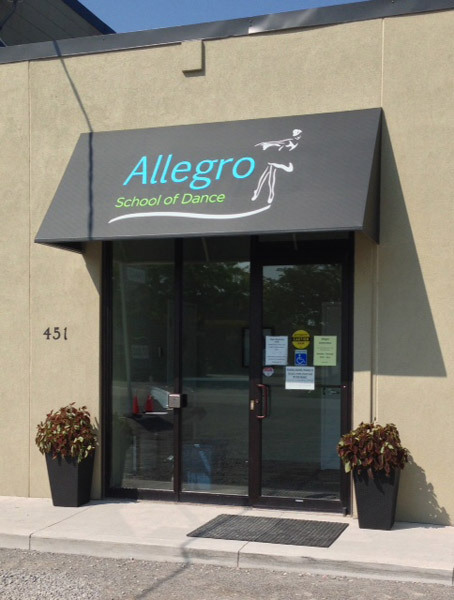 Even if all teachers are busy in their classroom, Allegro School of Dance has office staff on hand before classes start and during regular scheduled class times so that you can get immediate assistance at YOUR convenience. CLICK THE LINK BELOW TO SEE MORE REASONS WHY ALLEGRO SCHOOL OF DANCE IS YOUR #1 CHOICE FOR DANCE LESSONS IN OAKVILLE!